Import the benefits of an Executive or Professional Package for your mid-career advancement opportunities. Services for this package start out with a cover letter, resume, thank you letter, and 45-minute branding session. We also offer Advanced and Complete Options that include an updated LinkedIn profile, professional bio, reference list, and variations on your resume for targeted jobs. Perhaps one of the biggest steps in anyone’s career is when one moves from a beginner to an established figure in the field. While not a total expert yet, you stand out in a crowd and present a ton of potential for upward mobility. 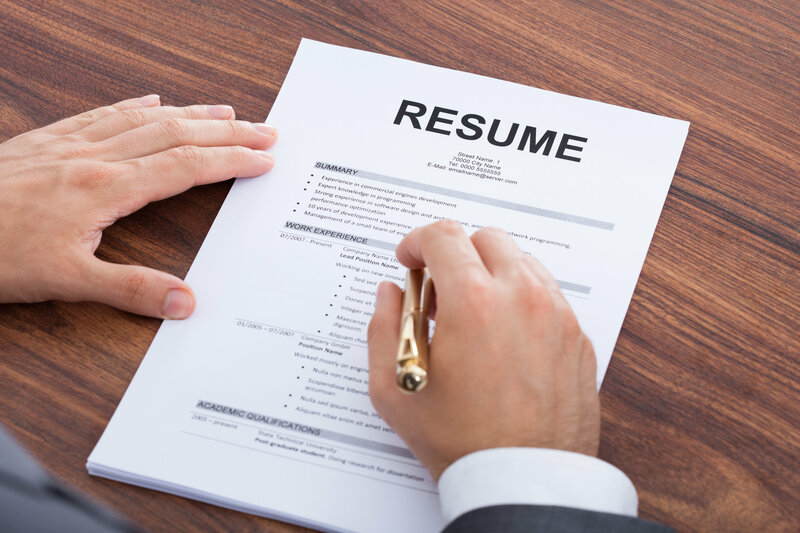 With our Mid-Career Resume consulting services, we provide a 20-minute consultation over a resume of up to 2 pages. During that time, we help you transform your resume into a document that illustrates your upward mobility in your industry, including the steps you need to make in order to land that next-level position.